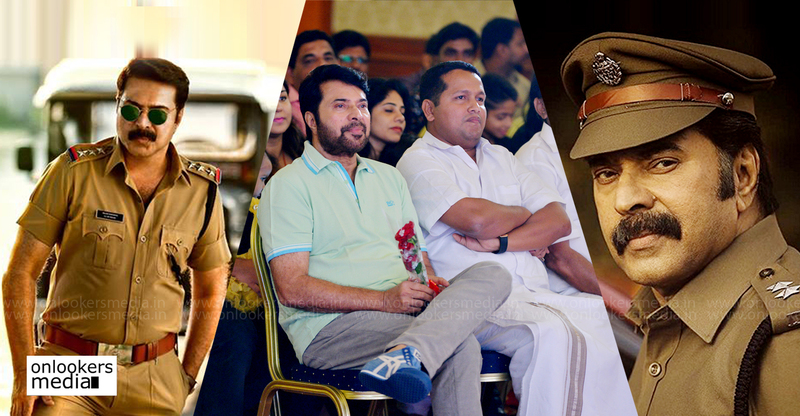 2014 was really an year to forget for popular actor Dileep. It was really a bad year for him as an actor also as an individual. 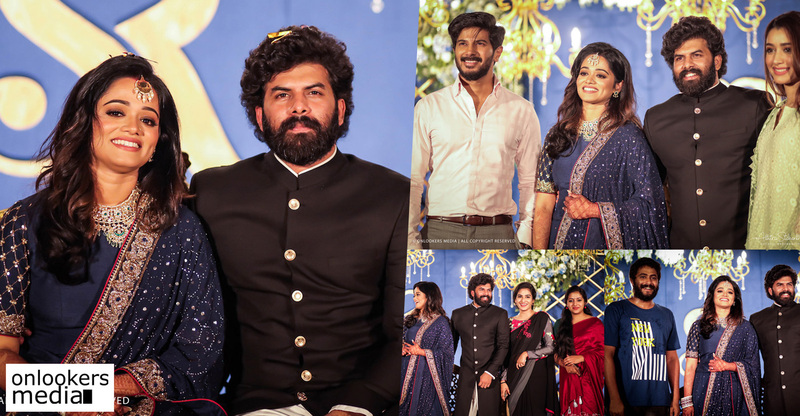 He had to go through a lot of personal and family problems this year which is ended in a divorce case against his wife and actress Manju Warrier. 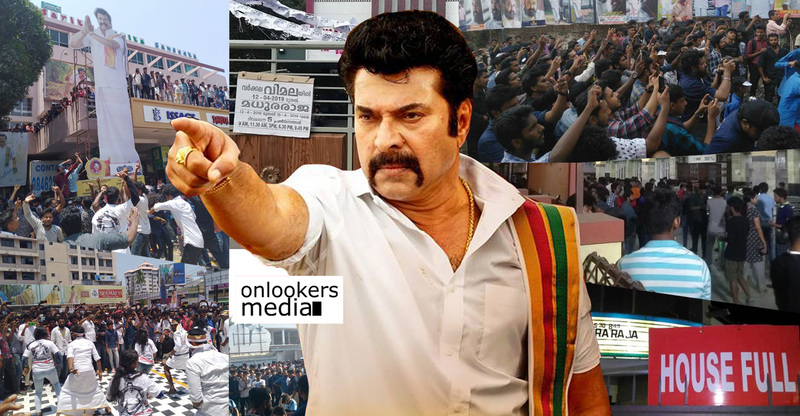 More than dileep as an actor, our online medias and other medias celebrated the turmoil in Dileep’s personal life and he had to come out through his Facebook page and tell that some people are purposefully trying to pull him down. Anyway when comes to his releases this year, he had only 3 releases in 2014. First one was Ringmaster, directed by Rafi, whose first film after splitting up from Mecartin. Ringmaster was the vishu winner this year and the film was a good financial success. Thus he began 2014 on a good note. But he cannot be able to sustain that good start. His second release this year, in which he came in an action mood. The film was directed by none other than Joshiey and it was only an average success due to the loose scripting. 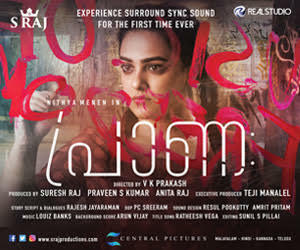 Villaliveeran directed by Debutant Sudheesh sanker was a disaster and the film does not had even an average script to boast of and the failure is sure to happen with those kind of craps. The turmoil in personal life also seems to had taken a toll on Dileep’s mind. But now he ready to be back with a bang with some great projects lining up in 2015. The first one will be Maryada Raman, which is directed by debutant Suresh Divakar and it is a big budget film which will be a treat for the audience as the makers claims. 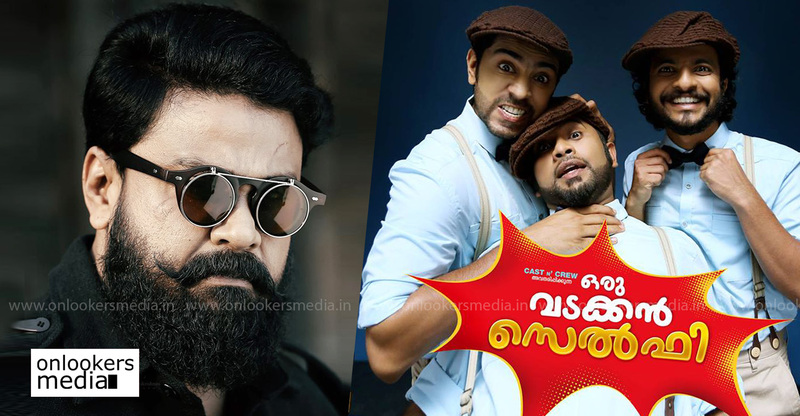 Then dillep also had exciting projects like Chandrettan Evideyaa which will be directed by siddharth Bharathan and Life Of Josootty which will be helmed by none other than the director of the biggest success of Mollywood, Drishyam, Jeethu Joseph Himself. 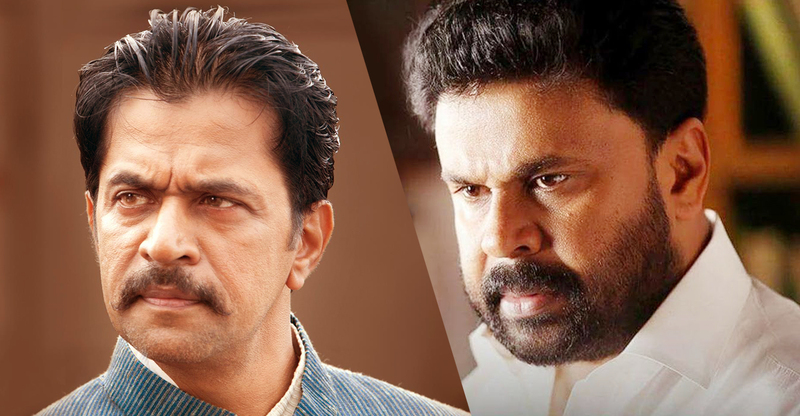 Dileep once again joins hands with Jeethu after their super successful first outing named My Boss. 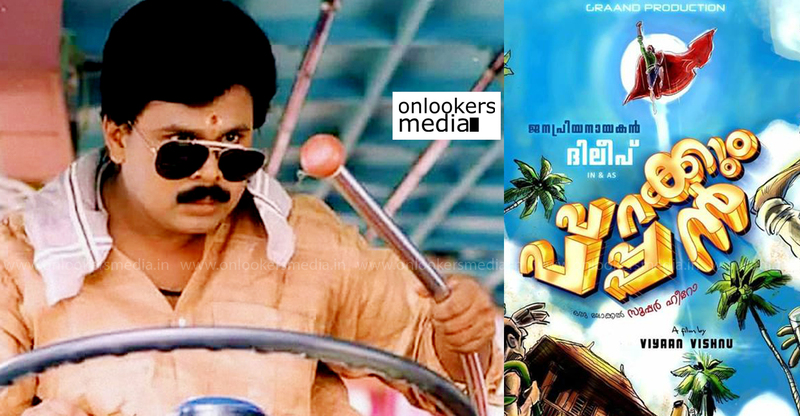 Anyway Dileep is prepared to be back to his usual best with some eventful projects in his hands. 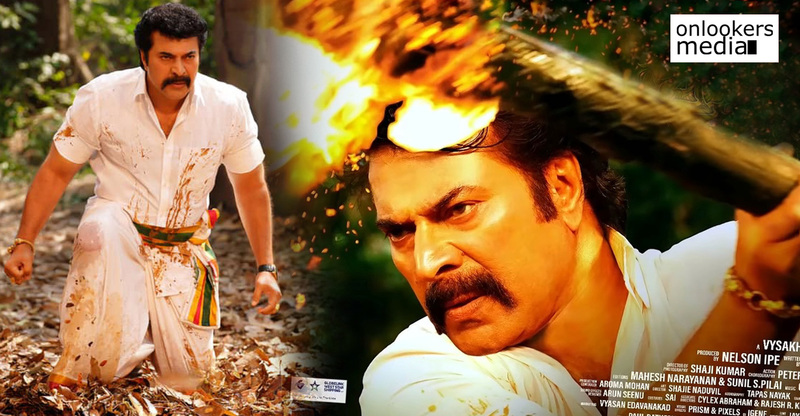 We wish all the very best for the popular actor of Mollywood to have a great year ahead.